after, taking out a drug dealing ring in Bolivial and saving 25 children, they are about to enter into their rescue chopper, but there isn't enough room for them and the kids, they decise to stay behind, when a jet is ordered to blow up the chopper, believing that the losers are still in there. 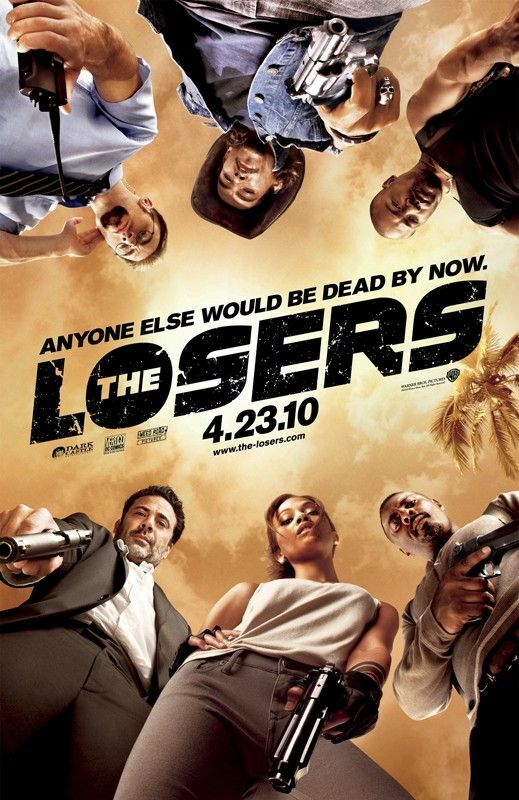 having accidentally killed 25 children and some unknown soldires, and having people believe the are dead, the losers go into hiding. when clay is found by a girl telling him who it was that tried to kill them, she offers to help by sneaking them back into the states to stop the madman, what they find is unbelieveavable, and they must fight for their lives, will they be winners, or losers?